A spat over its local subsidiary has knocked around $4 bln off the African phone giant’s market value. That implies MTN will lose the business that brings in a third of its EBITDA or pay a big chunk of the $10 bln the Nigerian government is demanding. Both outcomes seem unlikely. 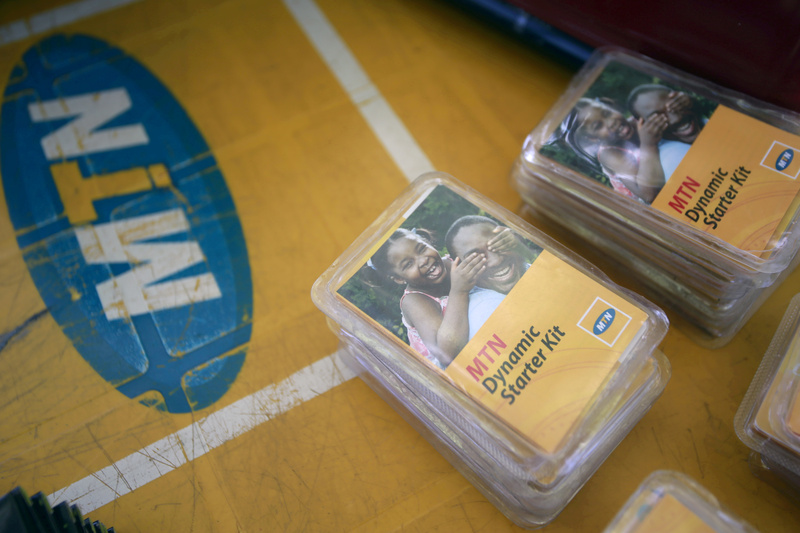 An MTN starter kit pack on display on a table at a retail stand in Abuja, Nigeria November 17, 2015. MTN Chief Executive Rob Shuter said on Sept. 10 that he was confident a dispute with the Nigerian government would be resolved, even as the South African company applied for a court injunction to protect its assets in the country. Nigeria’s central bank told MTN on Aug. 29 it had to bring back $8.1 billion in dividends paid by the group’s local subsidiary over the previous decade. MTN said on Sept. 4 that Nigeria’s Attorney-General had hit it with a $2 billion back-tax bill. MTN disputes both charges, saying it had all the necessary paperwork to take the money home and that Abuja’s tax sums were wrong. MTN shares have lost more than 30 percent of their value since Aug. 29. The shares closed at 74.09 on Sept. 10.